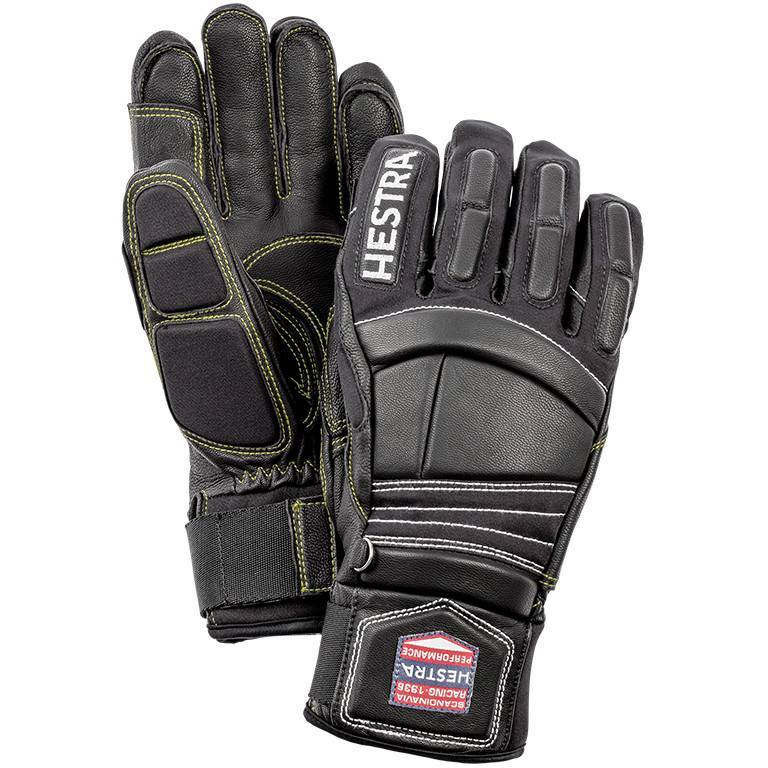 Hestra Impact Racing Gloves are a short, close-fitting race glove for slalom and giant slalom. HESTRA Flextron softshell 4-way stretch - Windproof, water-resistant and breathable. 92% polyamide, 8% elastane. Brushed polyester - Durable lining which is brushed for a softer feeling and containing more air for better insulation. 100% polyester. Vertical cut - A design for competition gloves that provides an optimal fit.